There are times when a ball from your opponent barely makes it over the net. Perhaps it ticks the top of the net and dribbles over. When the ball lands only a foot or so away from the net, this can be a problem for the returning player. 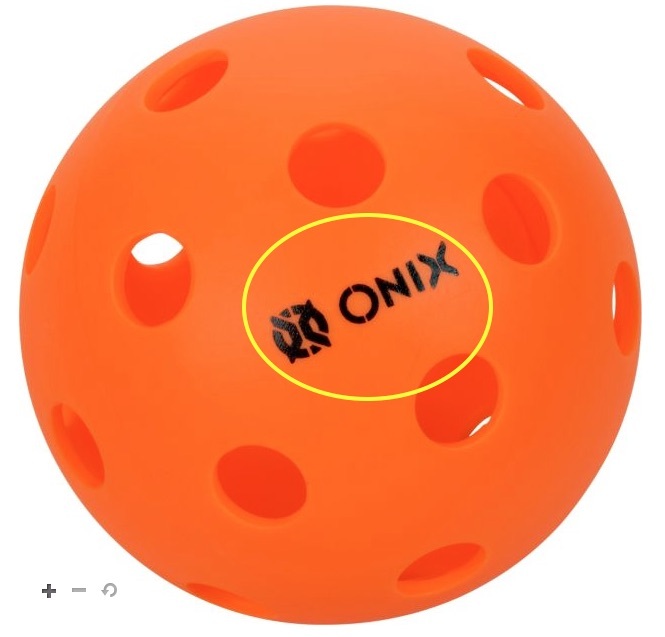 Such a short ball is very hard to return as there is no room for the player to swing and get the ball up and over the net if they hit the ball straight on. There is, however, one very good alternative. Watch the video below to learn a one way to handle this situation. 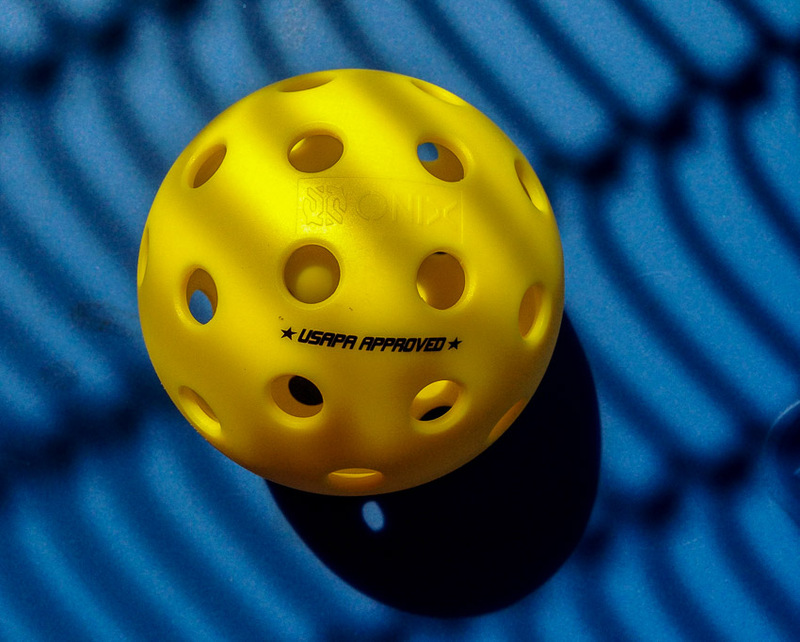 NOTE – If you can, time your hit so the paddle reaches the ball as it is bouncing up (ascending) so it is not at its lowest point to the ground. The higher the ball, the easier it will be to get it over the net! 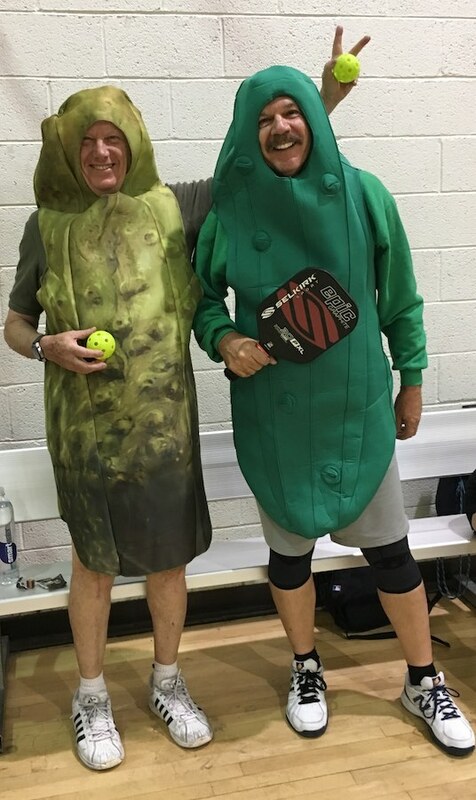 If you play doubles pickleball on a regular basis, sooner or later you will find that you and your partner are in a defensive posture stuck near the baseline. If this happens, one of the best strategies is to “reset the point.” After all, it is hard to hit a winner when you are pinned near your baseline. Remember, the drop shot isn’t an offensive shot. It doesn’t have to be a “winner,” it just needs to give your team time to move forward. Do you want to Win a Trip for 2 to the 2018 USAPA National Championships in Indian Wells California? If so, CLICK HERE!